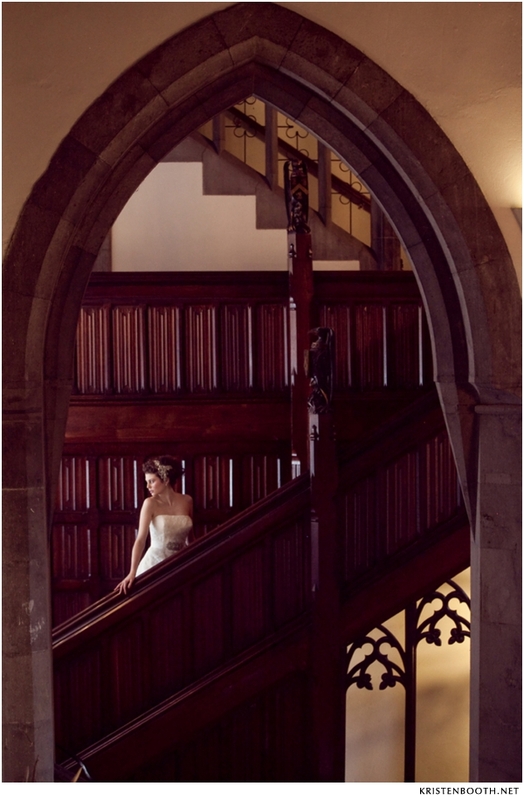 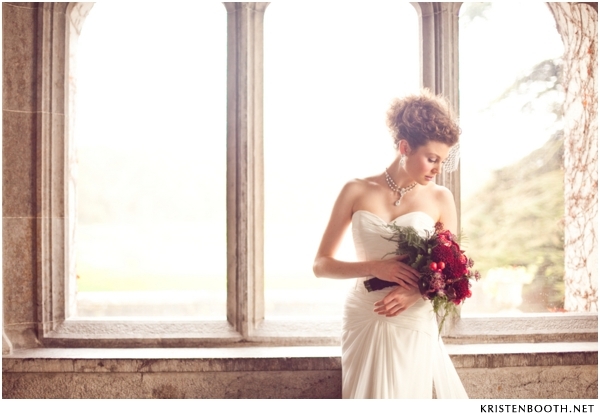 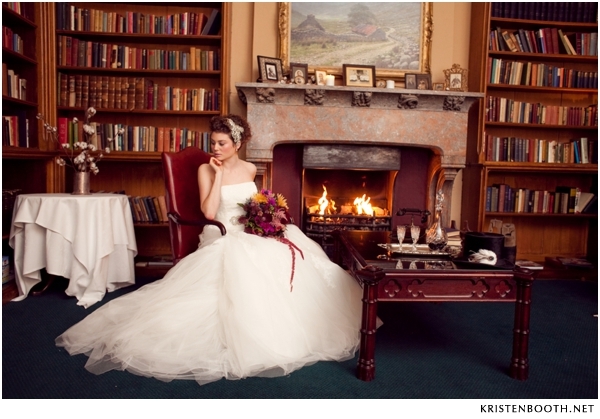 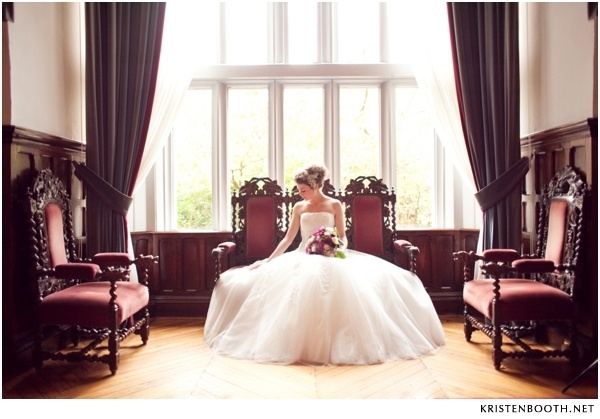 Sweet heavens, words cannot describe how breathtaking this Ireland inspirational shoot is. 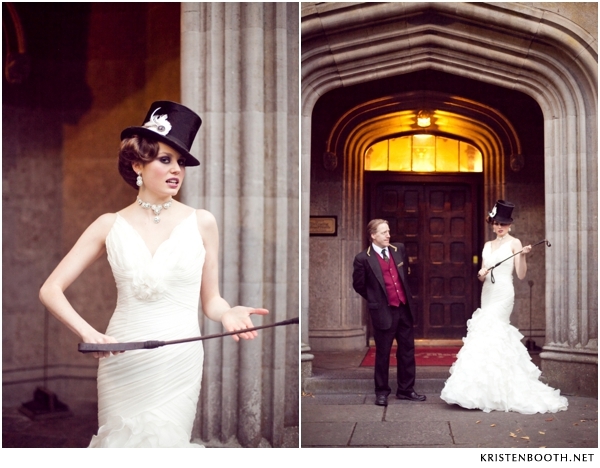 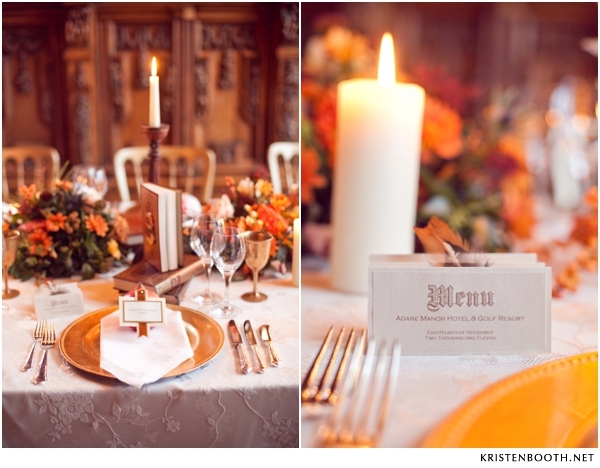 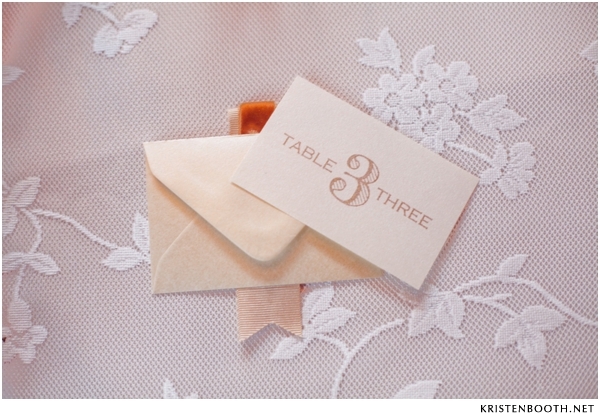 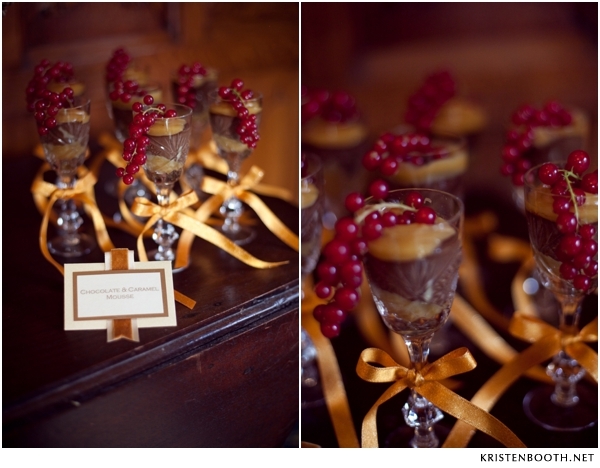 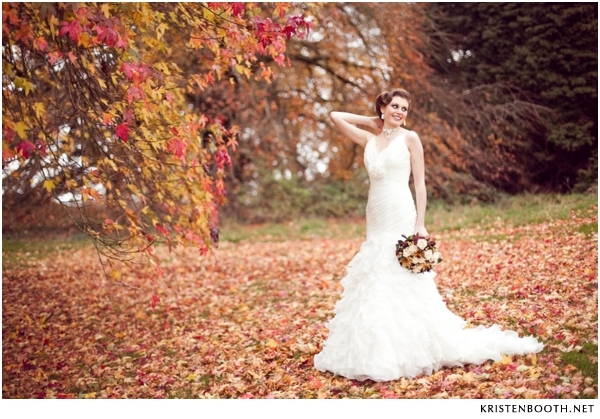 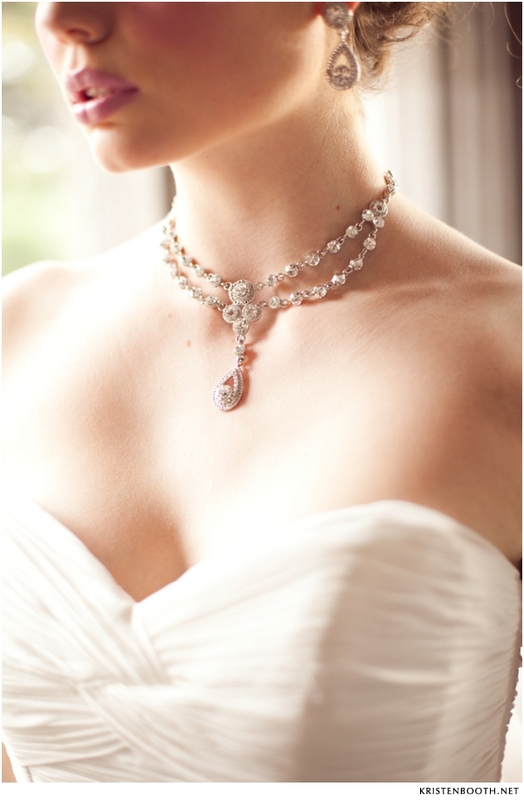 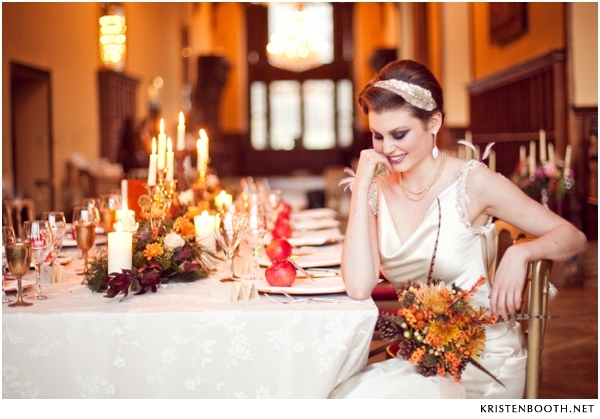 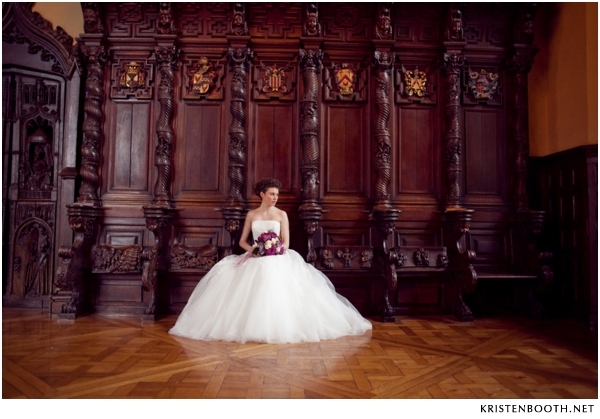 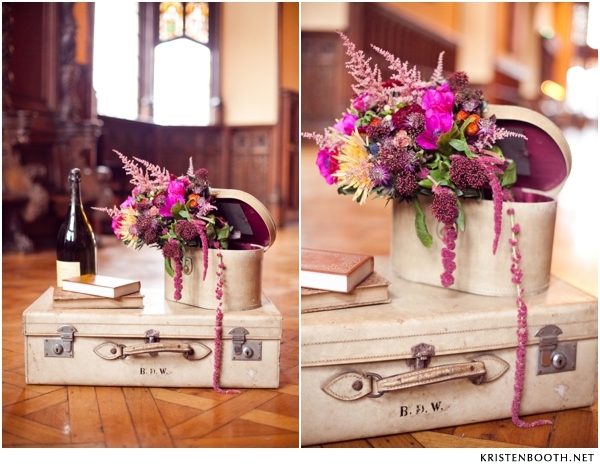 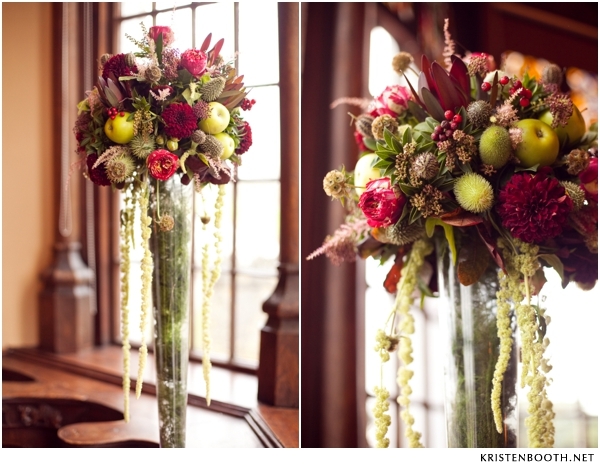 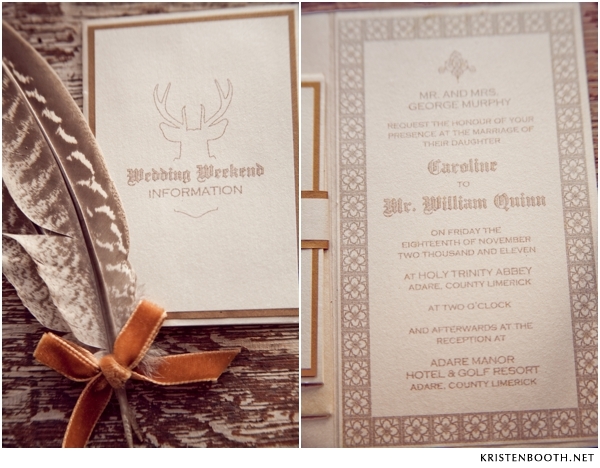 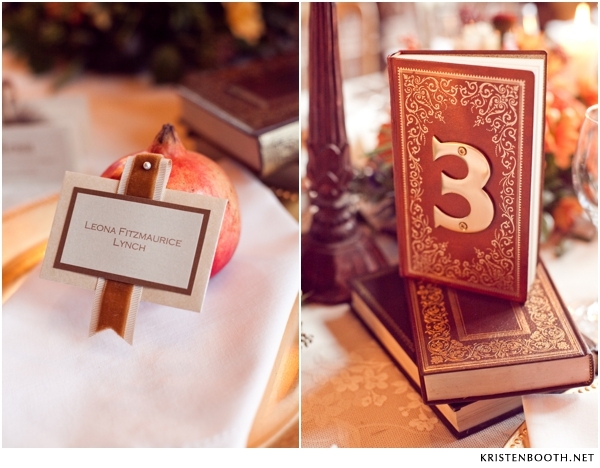 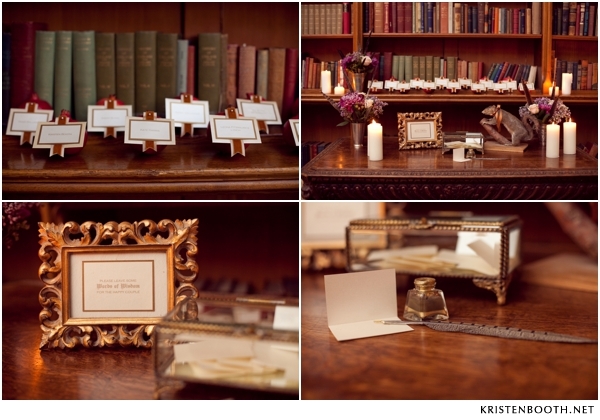 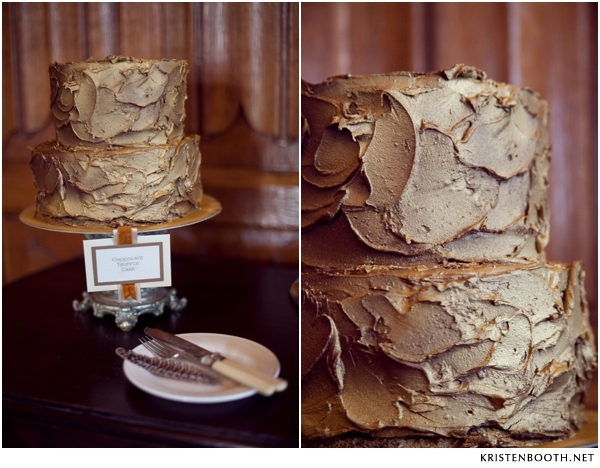 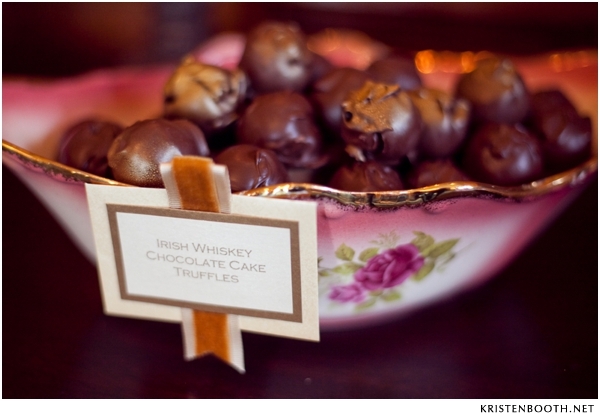 Photographed by Kristen Booth Photography and put together by an extremely talented team of wedding vendors. 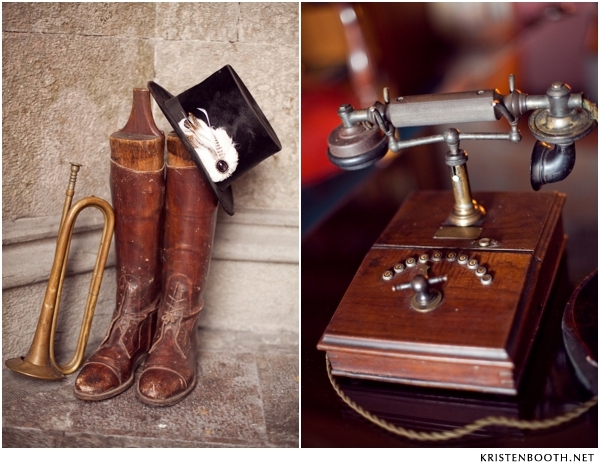 Kristen does not miss a single detail of this well-put together inspirational shoot. 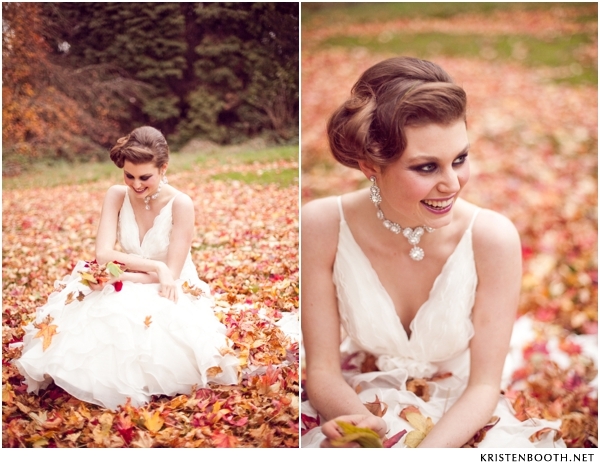 I am so very excited to share this stunning shoot with you! 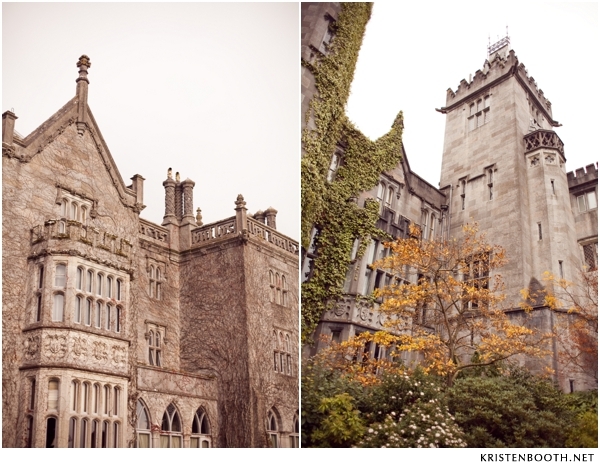 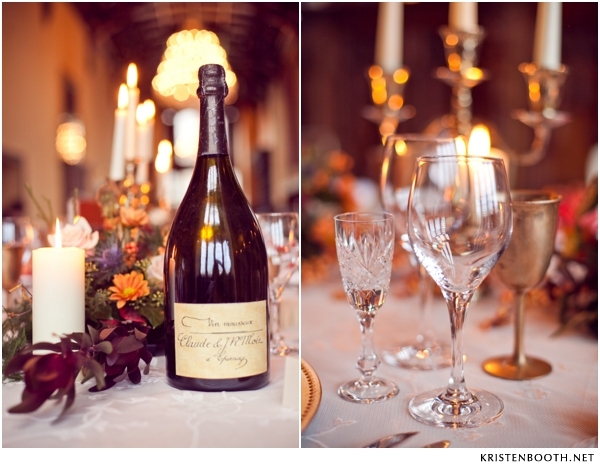 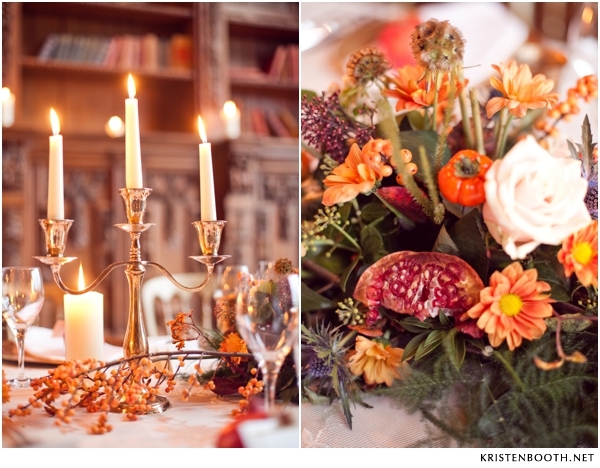 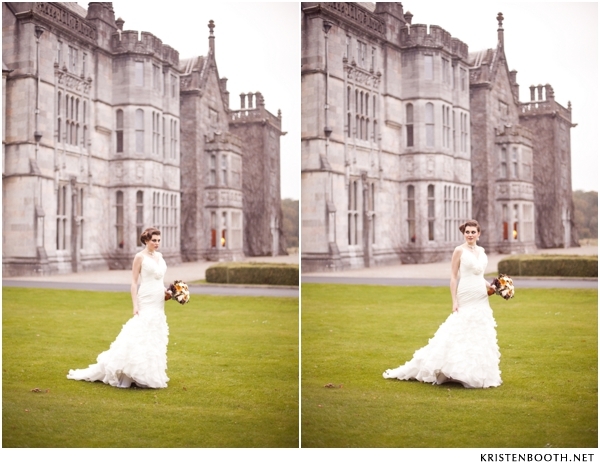 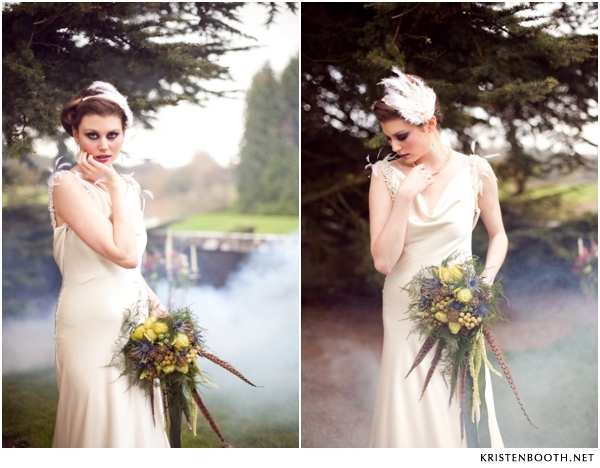 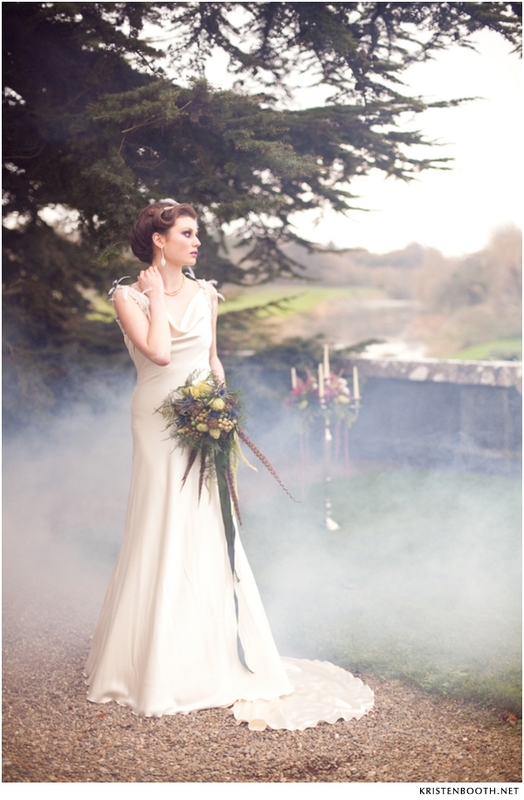 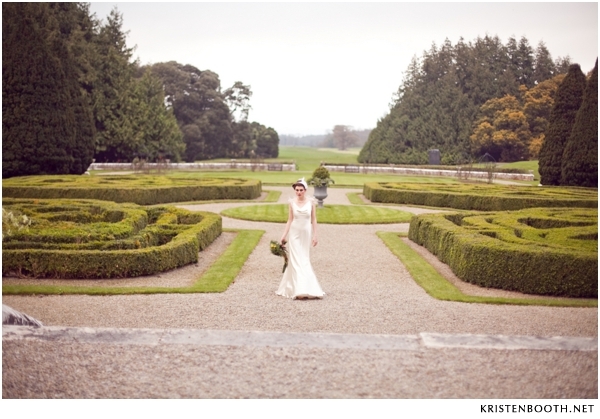 From Kristen Booth: I’m thrilled to submit this lovely Inspiration Shoot on behalf of Ireland Wedding Planner Annie Byrne, owner of Aislinn Events. 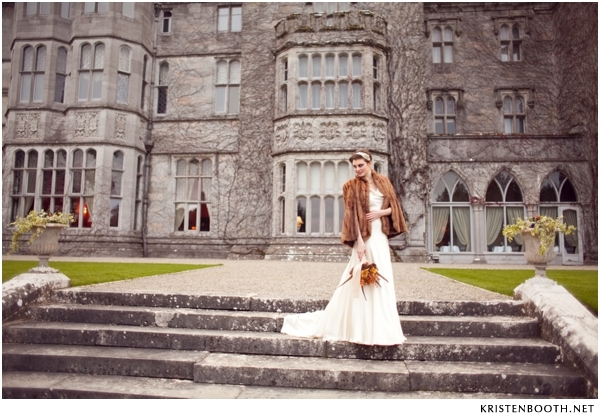 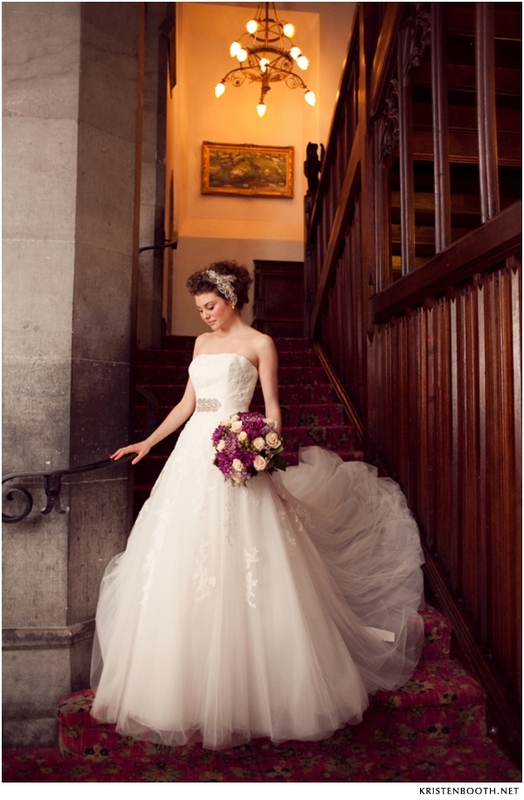 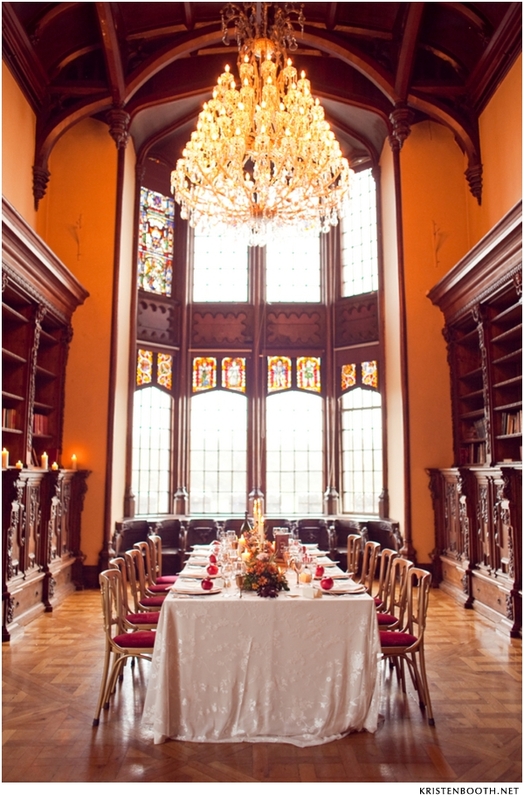 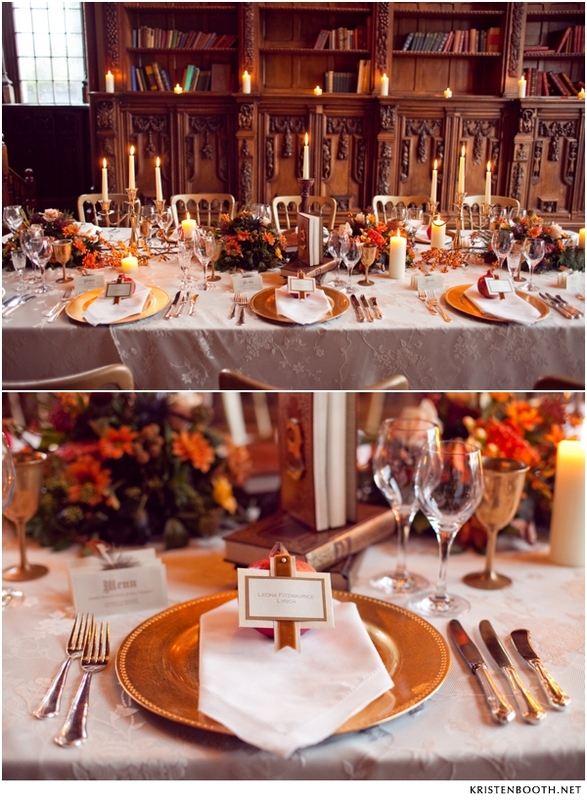 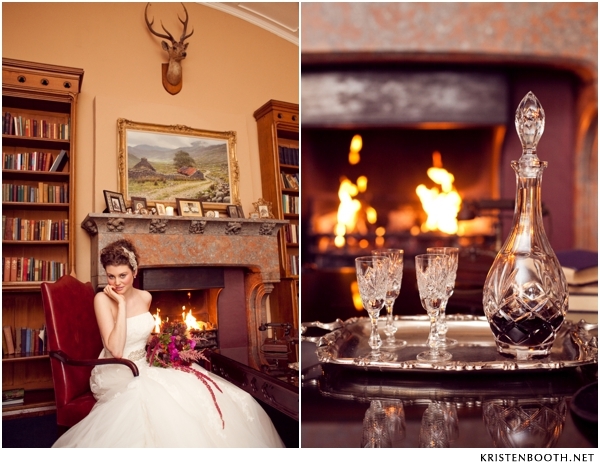 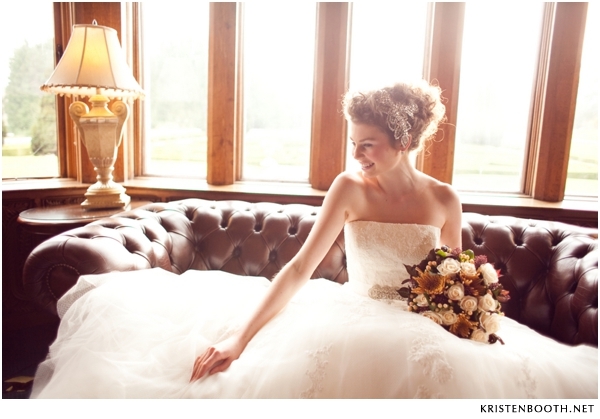 Inspiration for the shoot was pulled from the building itself as they achieved a country estate feel. 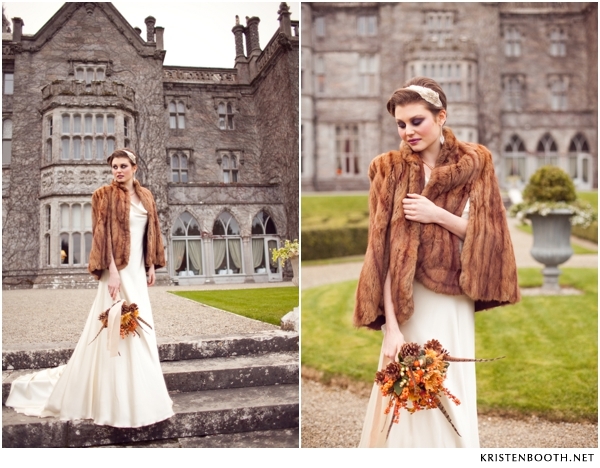 Annie wanted to give a general sense of lushness- warm and a bit smoky with cut glass, natural textures of leather, fur and pheasant feathers. 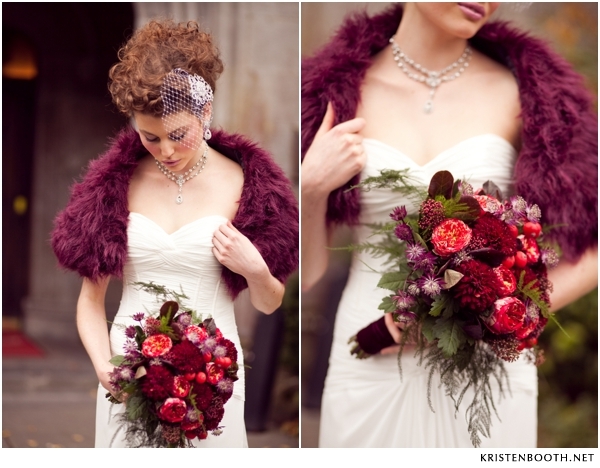 You will notice the play of textures as they are layered and even unexpected. 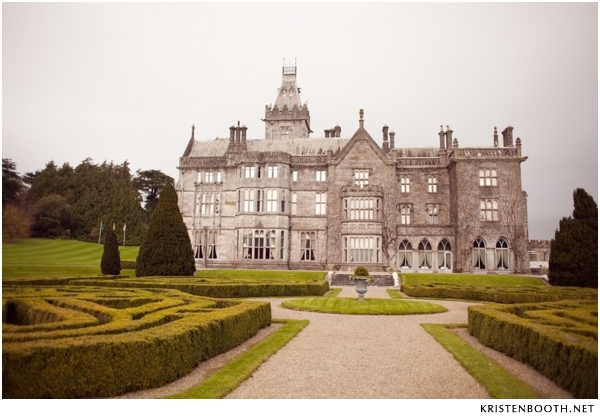 Subtle metallics were included as well to further accent the estates details and age. 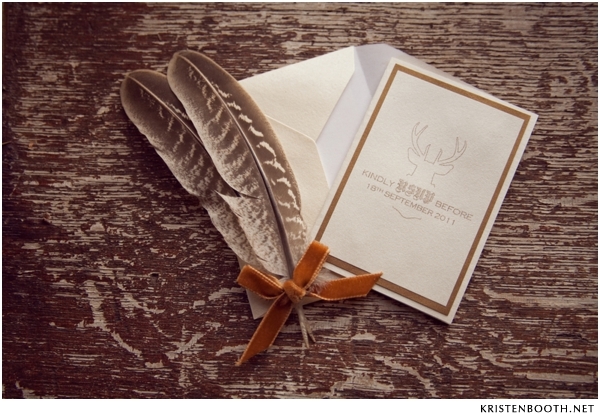 Grosgrain and velvet ribbons handpicked from London were tied around papers and feathers, where a luxurious appeal was needed. 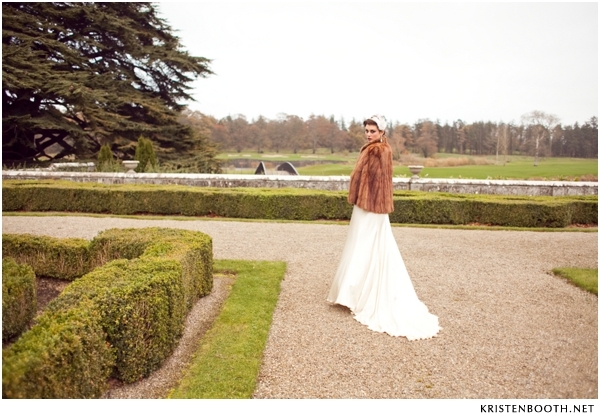 Annie played on this backdrop by creating her model as the "lady of the Manor," complete with oversize estate jewelry, fur and feather accessories and flowing, feminine gowns. 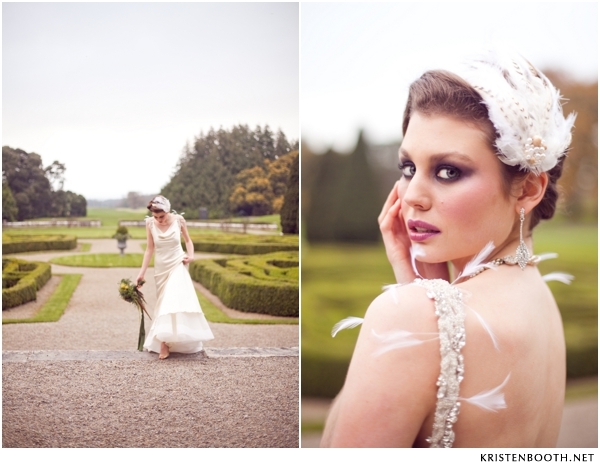 These opposing concepts of soft beauty against the strong architectural bones drive this inspiration shoot. 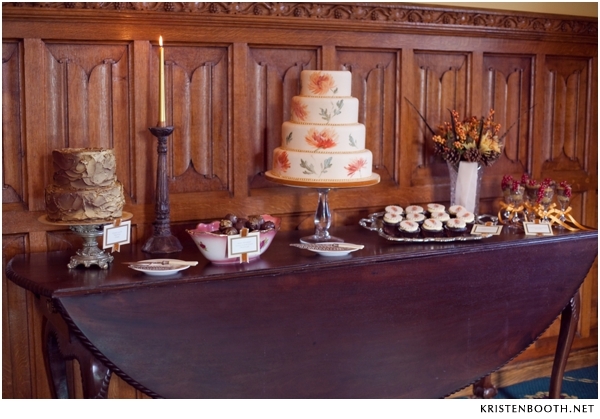 The tablescape and desserts table was an abundant bouquet of rich colors, with fruits in the arrangements including pomegranates on each place setting to ready for the feast and merriment. 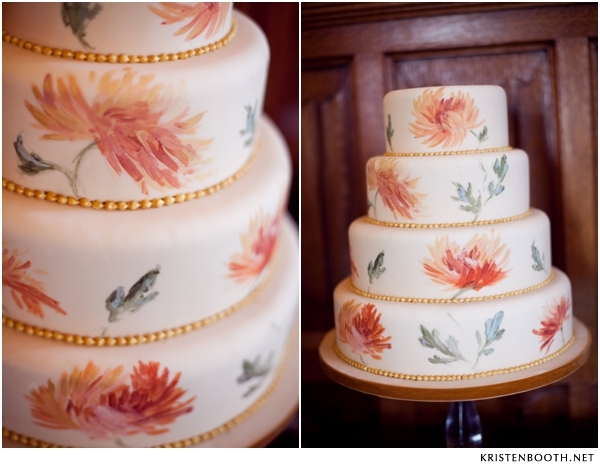 The four tiered cream fondant cake was delicately painted with copper, orange and golds to create oversize flowers. 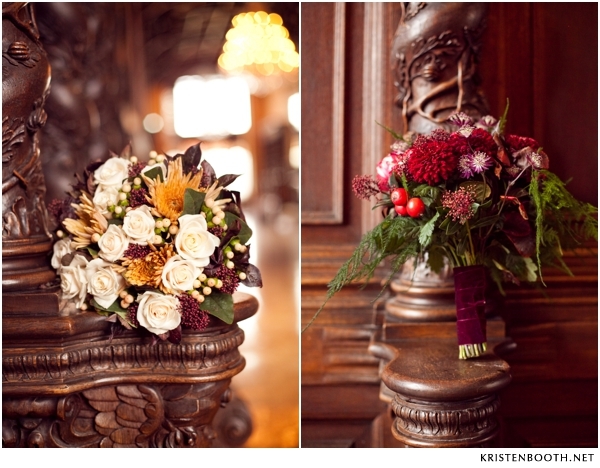 Certain floral selections were inspired from the bold wall colors contrasting the dark wooden beams within the large halls. 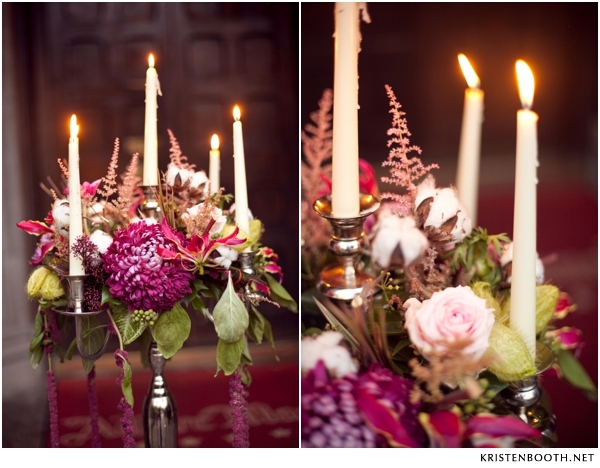 Light and dark cream tones served as a delicate base for dark plum blooms of mums, berries and ranunculus in a bridal bouquet and candelabra arrangement. 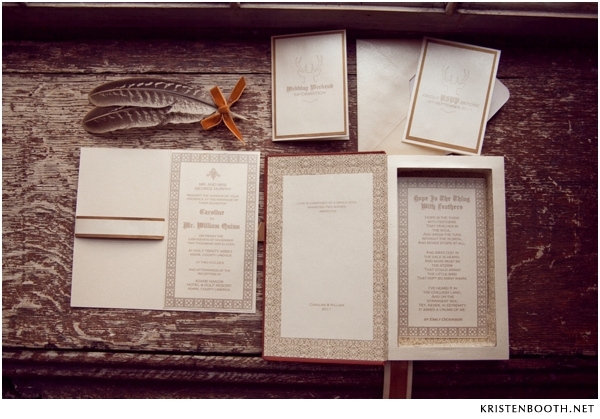 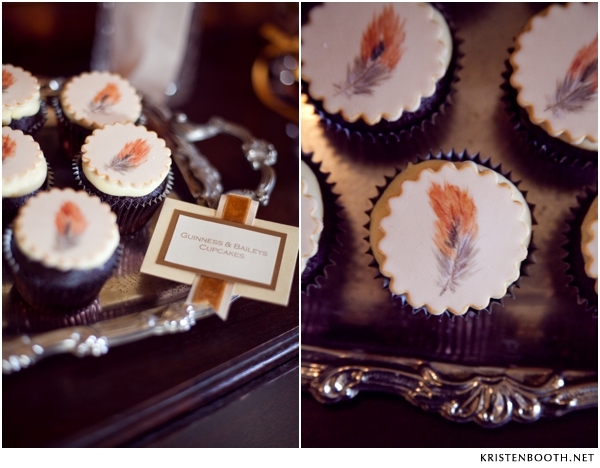 The pheasant feathers were added for texture and form, while the amaranthus served to soften the collection. 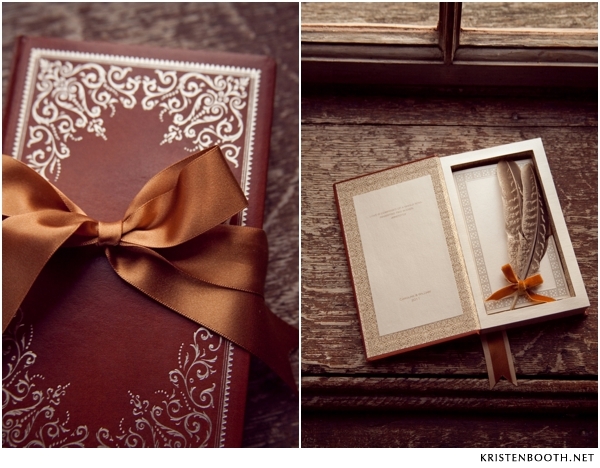 Inside the grand library lives Jill Blanc's inspiration for the stationery, which regal touches include cream toned card stock with simple gold script giving an impression of age.